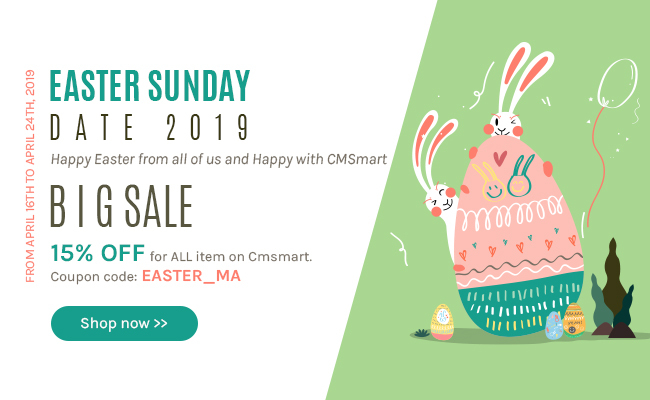 With Cmsmart Magento 2 admin template, you can flexibly design the button. Moreover, you can preview your design before saving it. How to customize button style for Magento 2 Admin theme? from Cmsmart Netbase on Vimeo. If you need any help figuring out which option is right for you please feel free to contact us, we will be happy to help. Or you can access the link:Magento 2 Responsive Admin Template , to have more experience our products.